After a good run this was another game Greenwich had in their hands but let slip away. 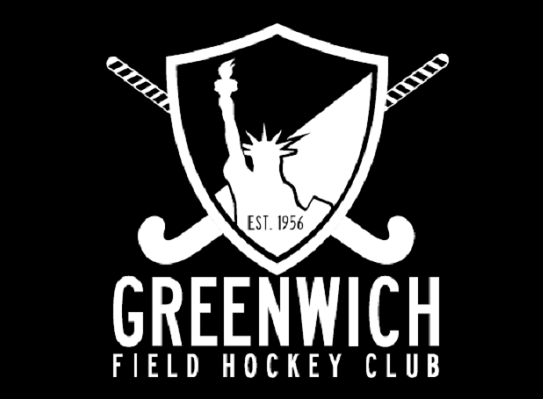 A sloppy goal against the run of play meant that we trailed by 1 at the half but the confidence Islanders gained from that goal meant that they grew into the game and Greenwich failed to convert and control the game. Our corner remains unthreatening and we need a lot of chances to score but more concerning is how easy it is at times for teams to panic and play through us via our own mistakes. We pulled one back but another late goal as we chased the game sealed the loss. We are still a work in progress we a lot of potential especially through the industry of Matt and JaJa and the commitment of Baynesy at the back but while we continue to cede territory and the ball we will leave the opposition with a chance. Things are tight at the top with it all to play for in the Spring.